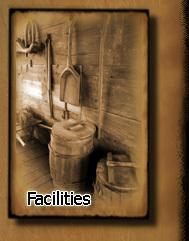 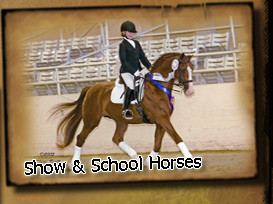 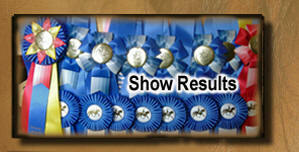 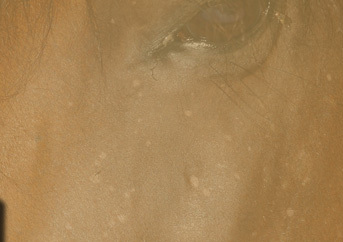 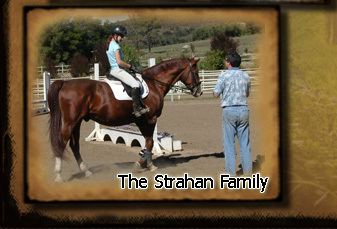 Strahan Stables offers the finest horseback riding experience in Reno. 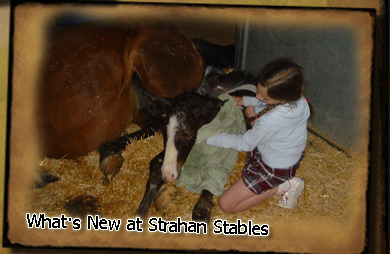 We provide horse riding lessons for beginners to advanced riders. 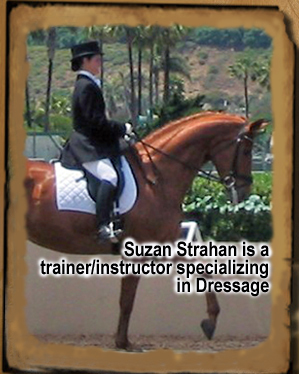 Horse boarding and training available.